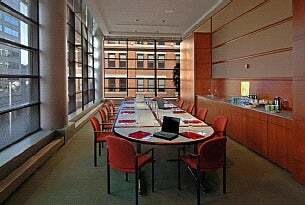 Located just off the Balcony Level Lobby of the Procter & Gamble Hall, this intimate space is surrounded on two sides by soaring glass windows and includes rich cherry wood. The room will accommodate up to 32 for dinners or up to 45 for stand-up receptions. Great for small meetings and parties.